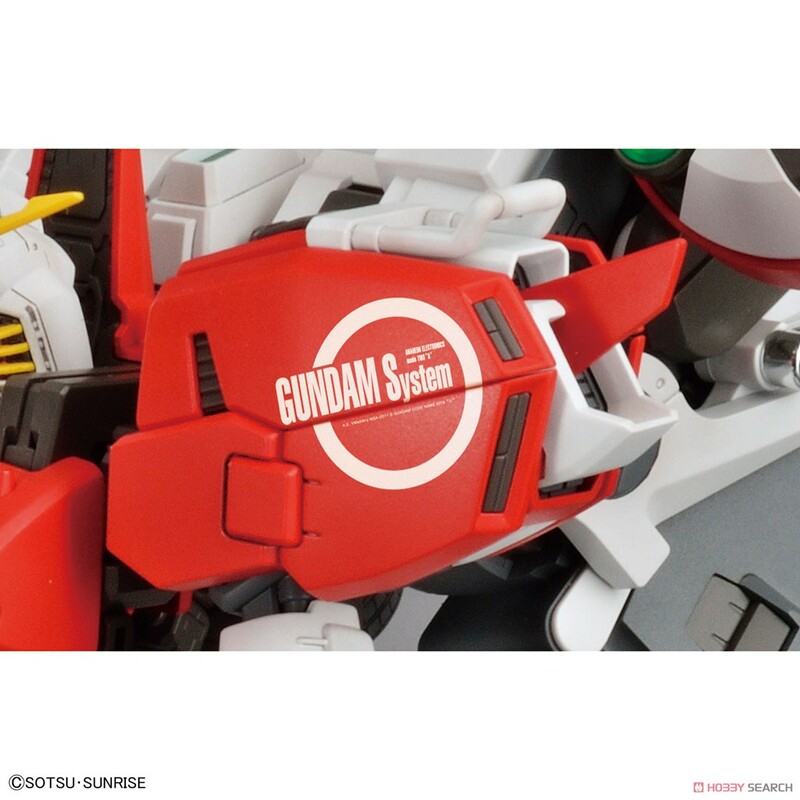 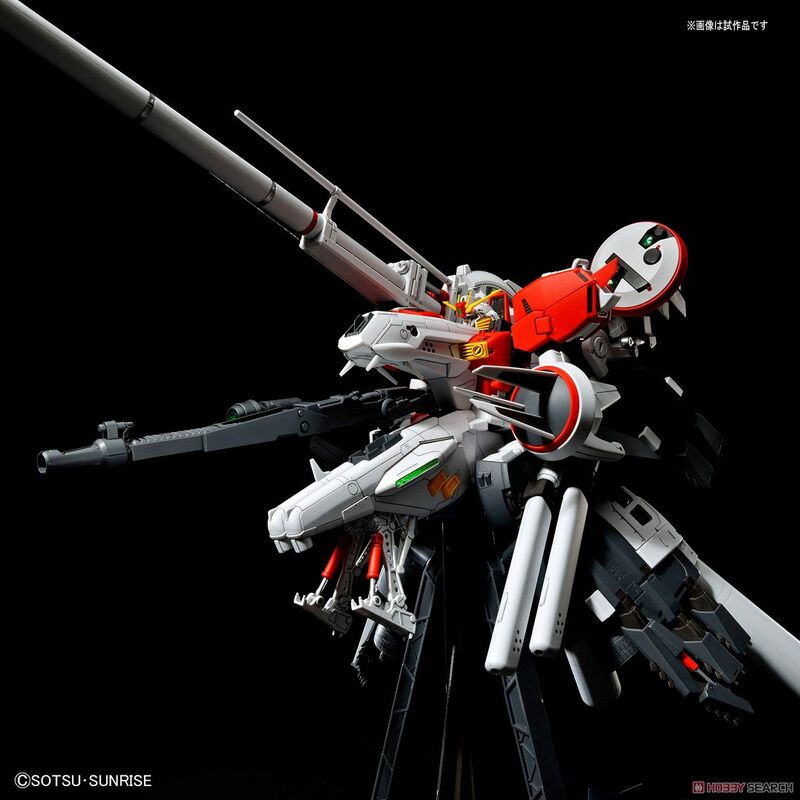 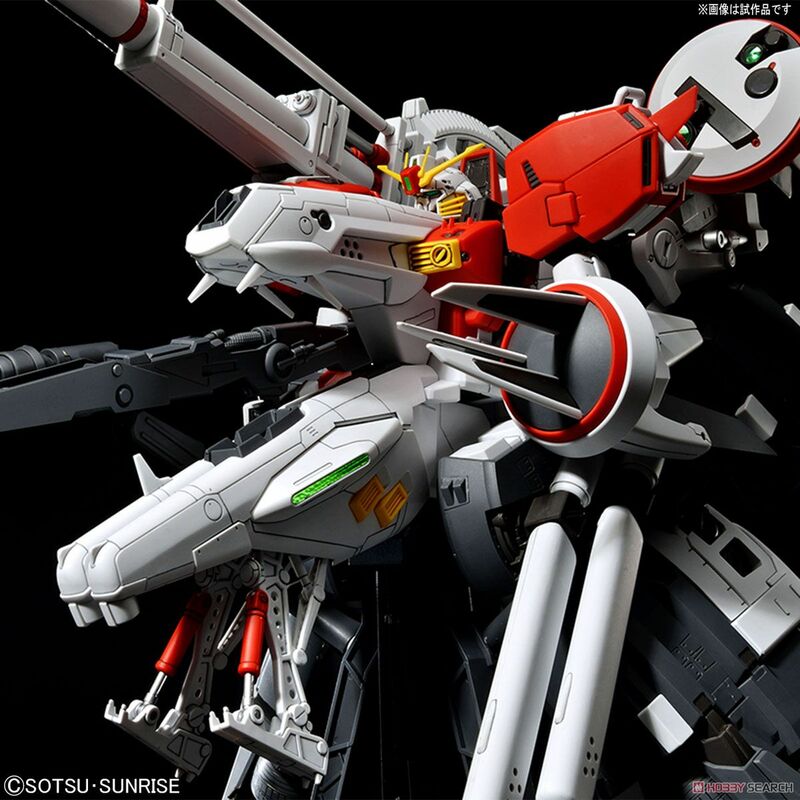 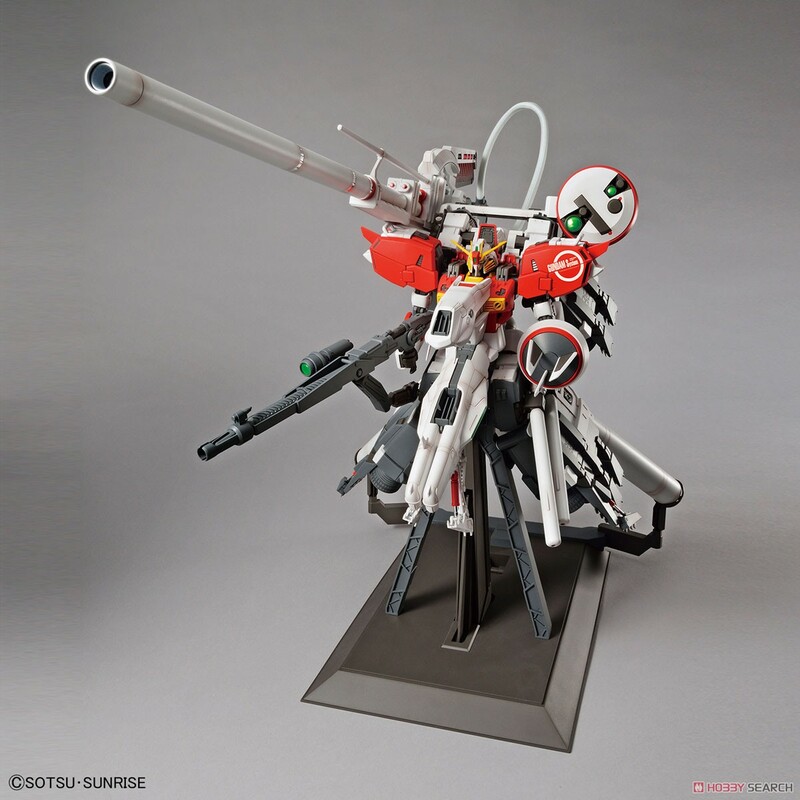 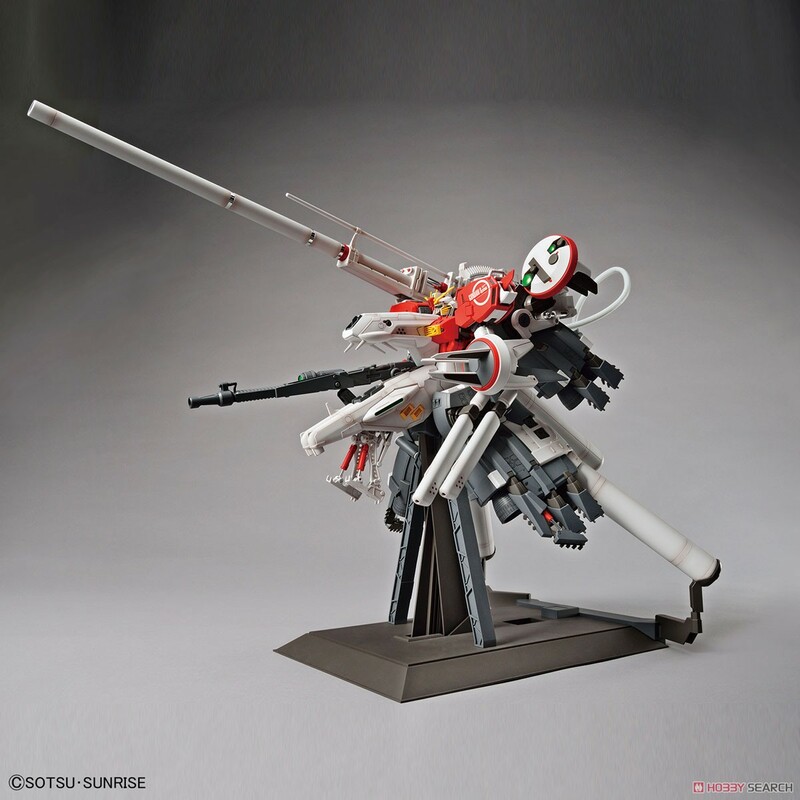 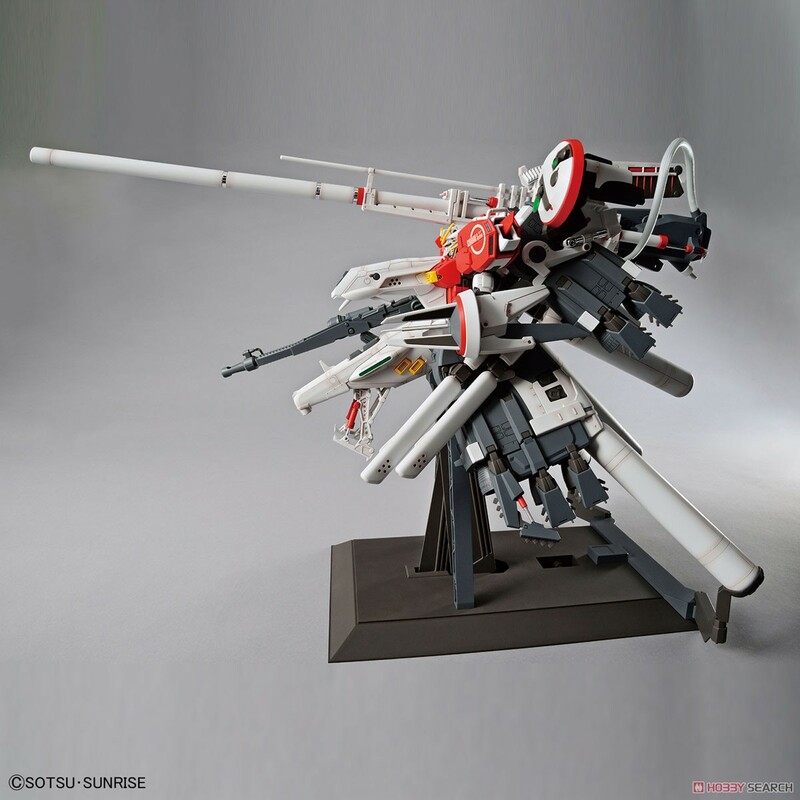 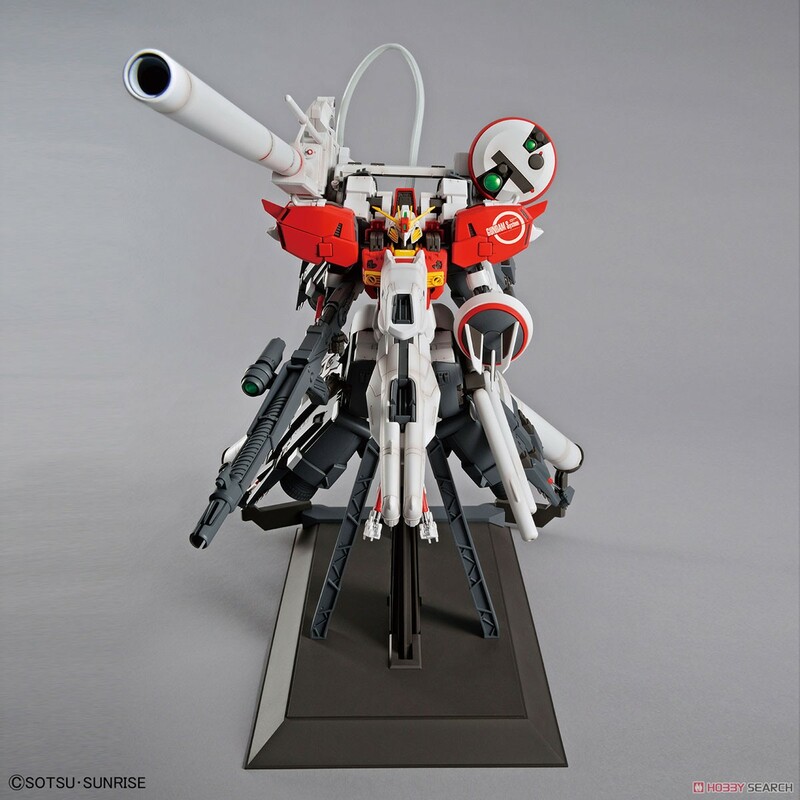 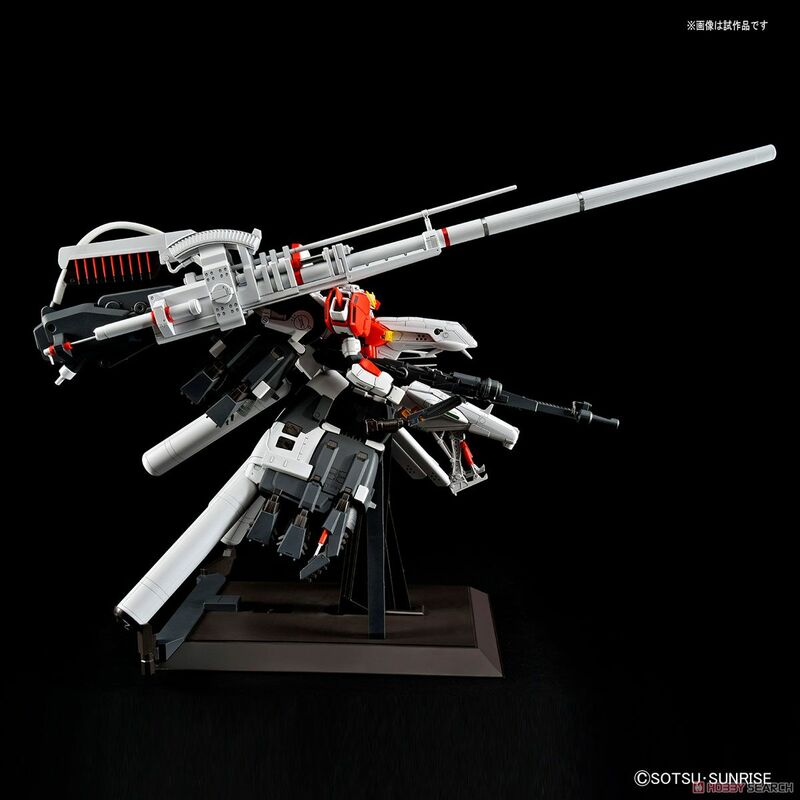 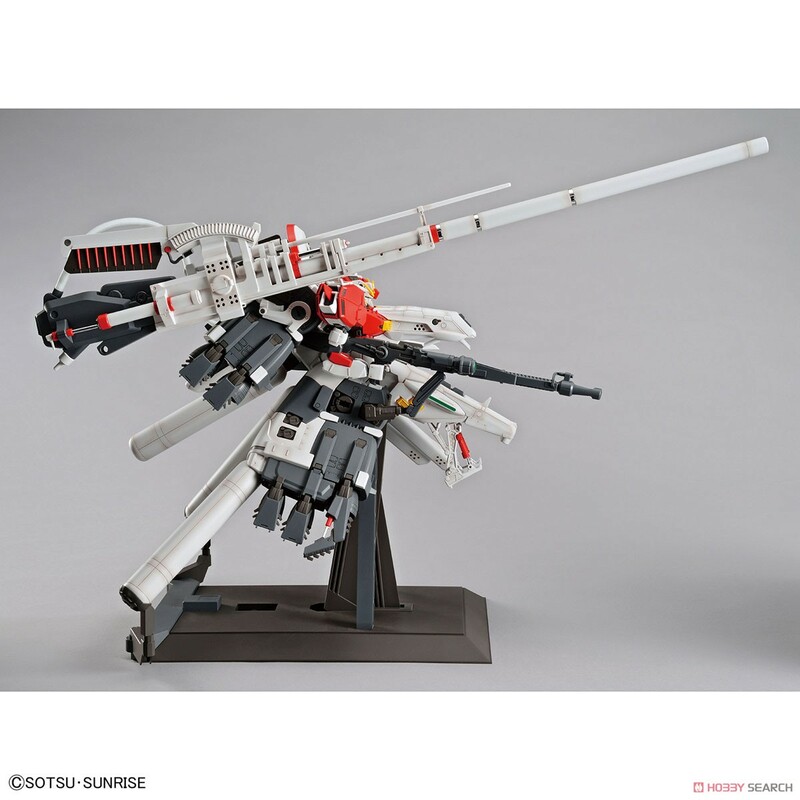 - MG (master grade) Series 200 achievement commemoration! 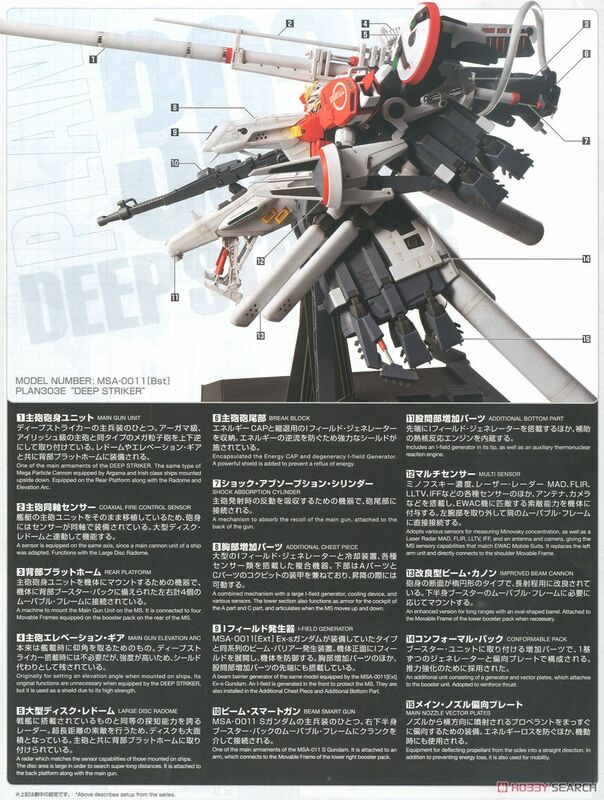 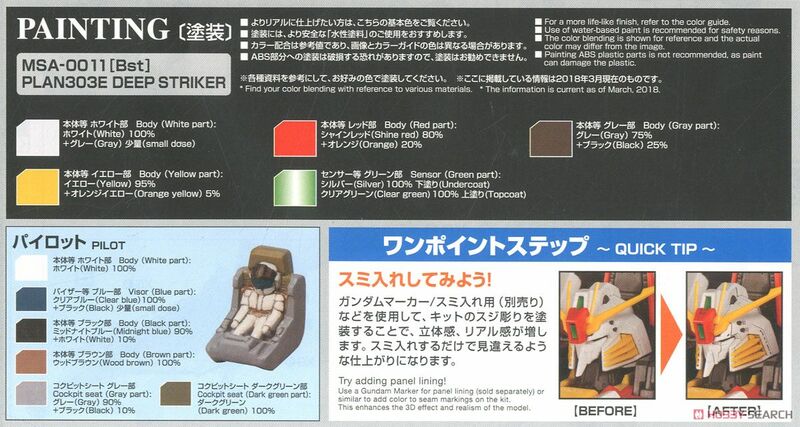 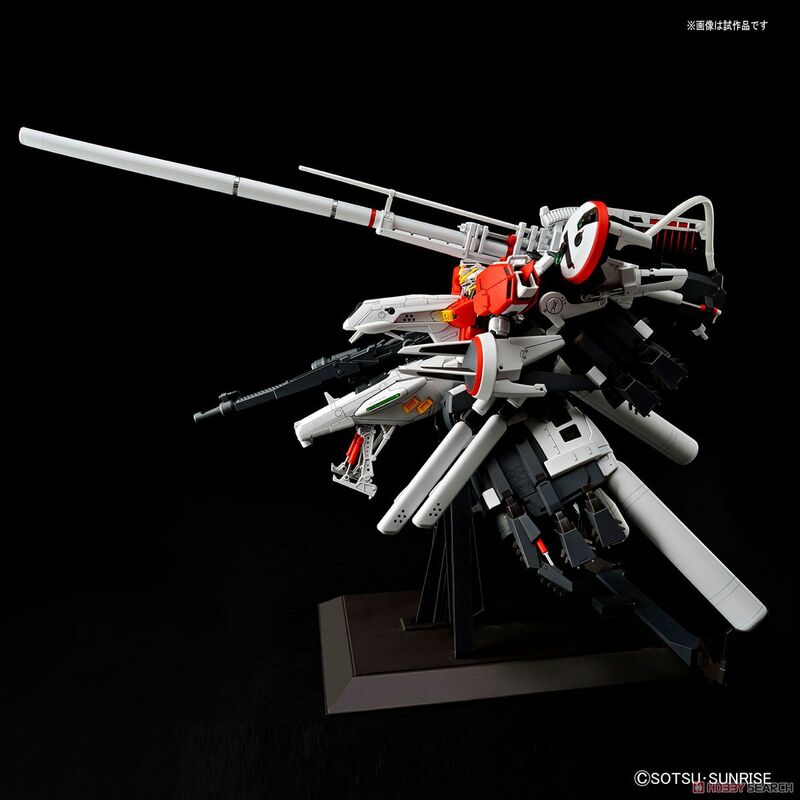 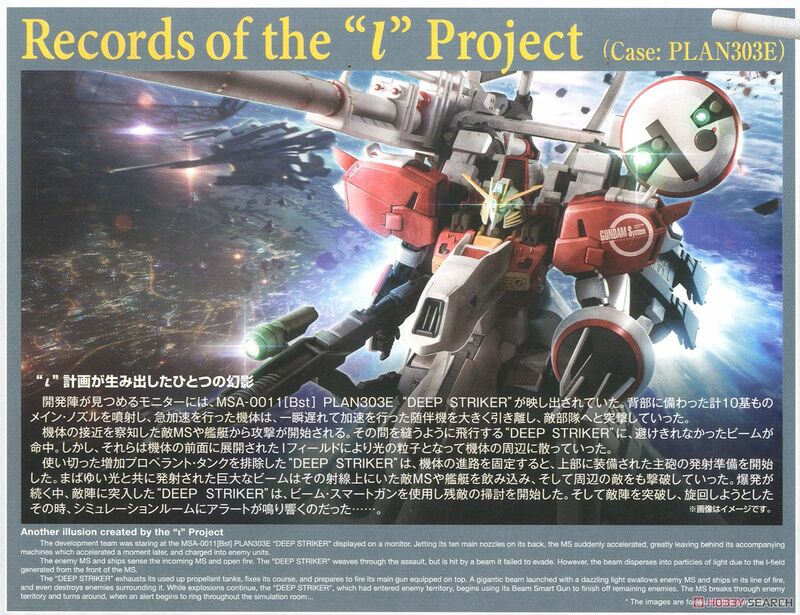 A large item [PLAN 303 E Deep Striker] has appeared from [Gundam sentinel] celebrating 30th anniversary! 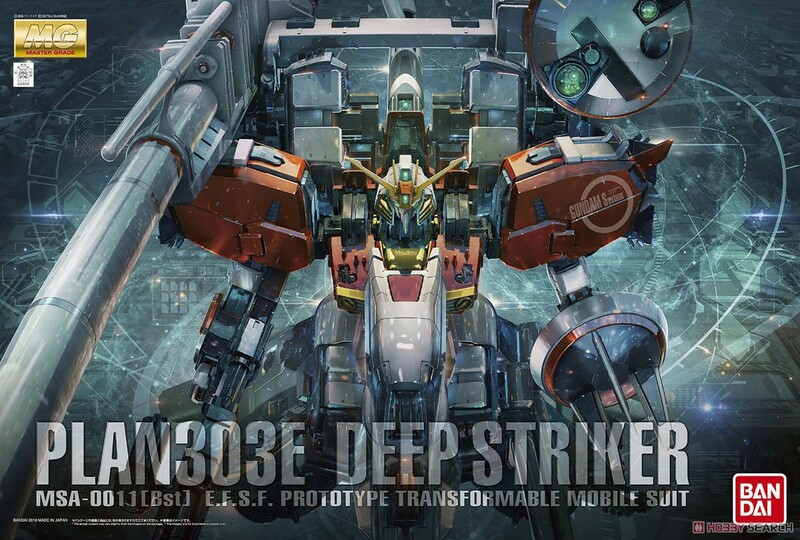 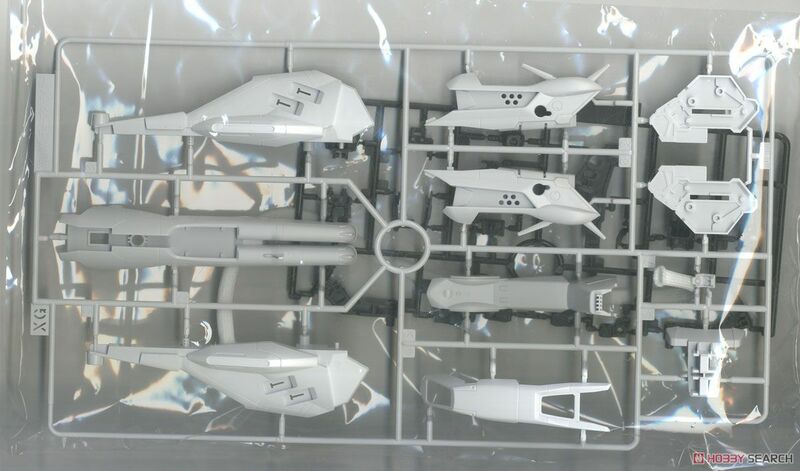 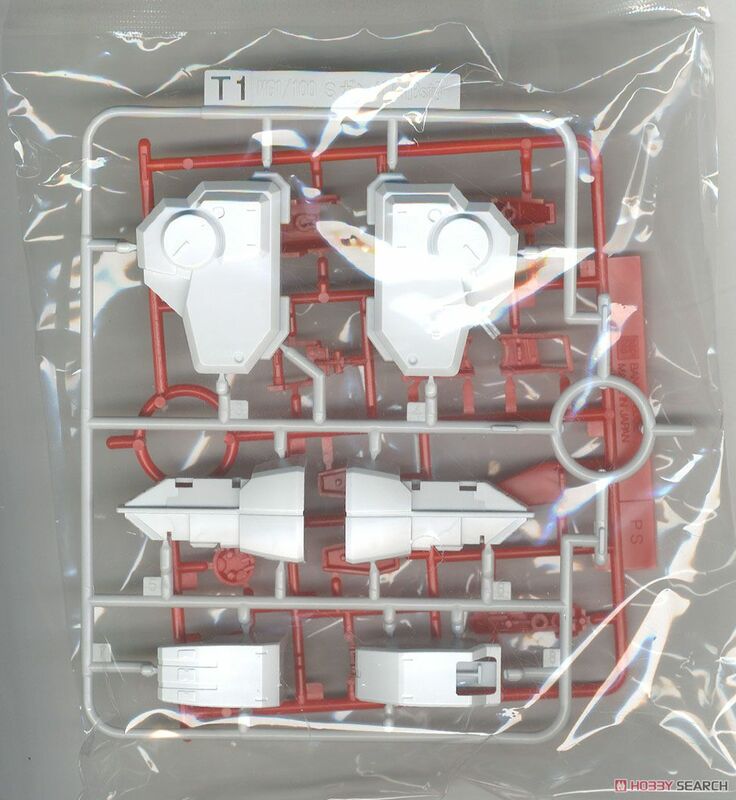 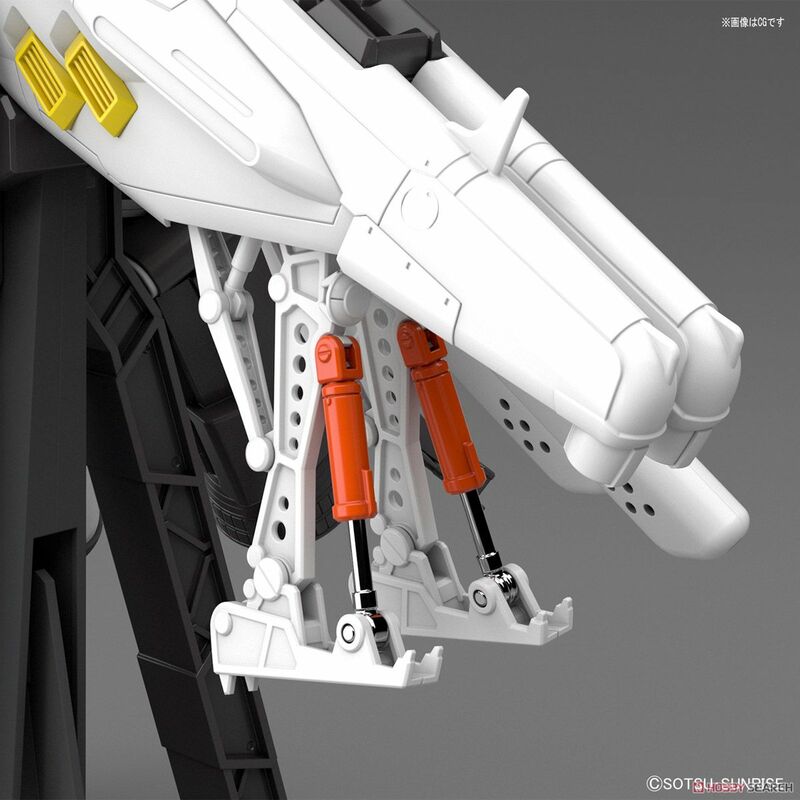 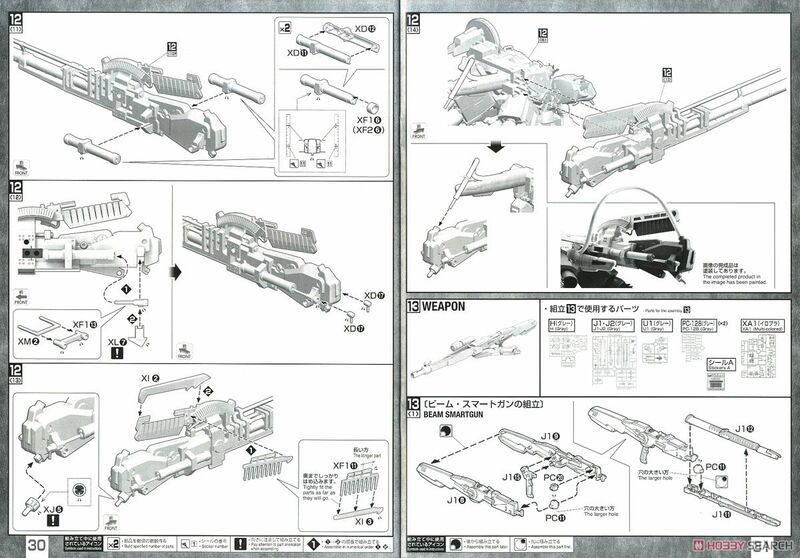 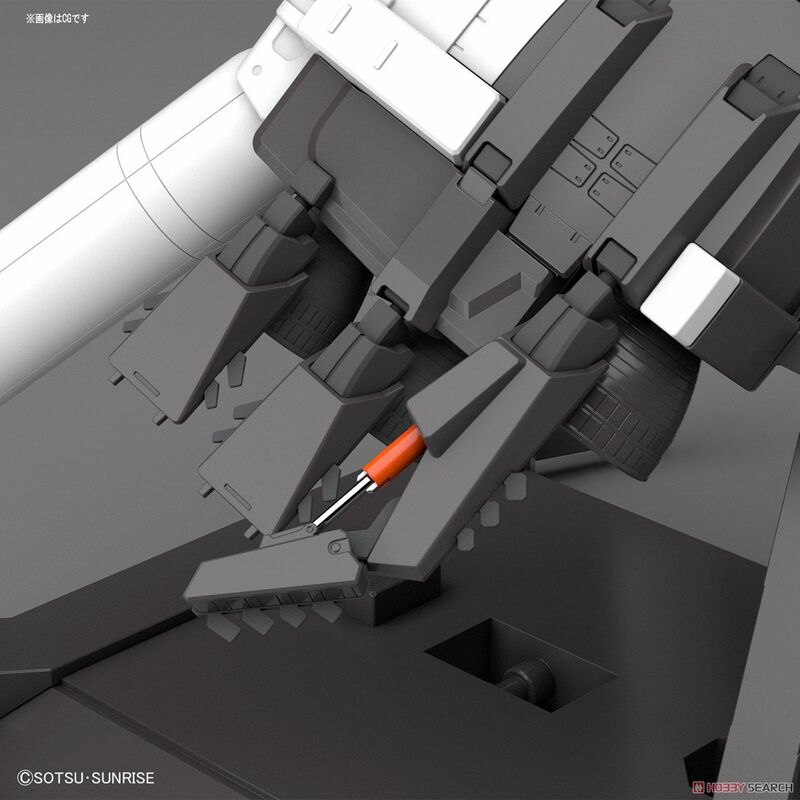 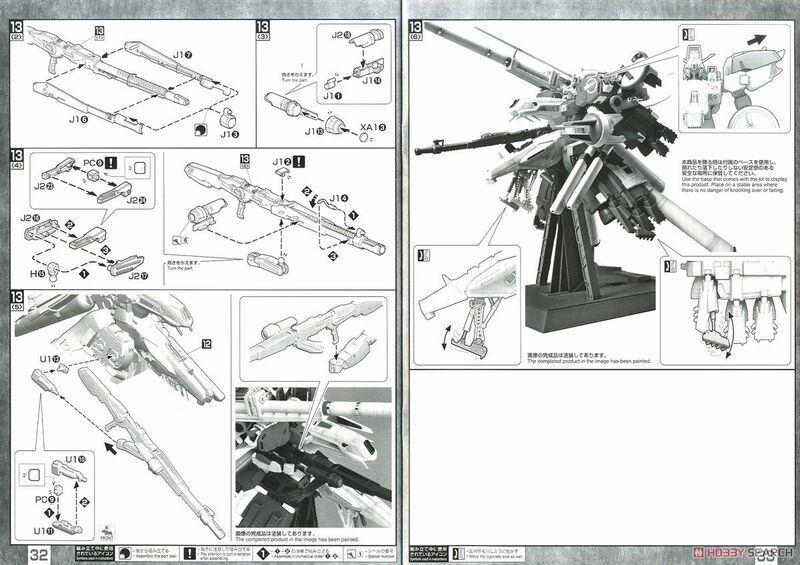 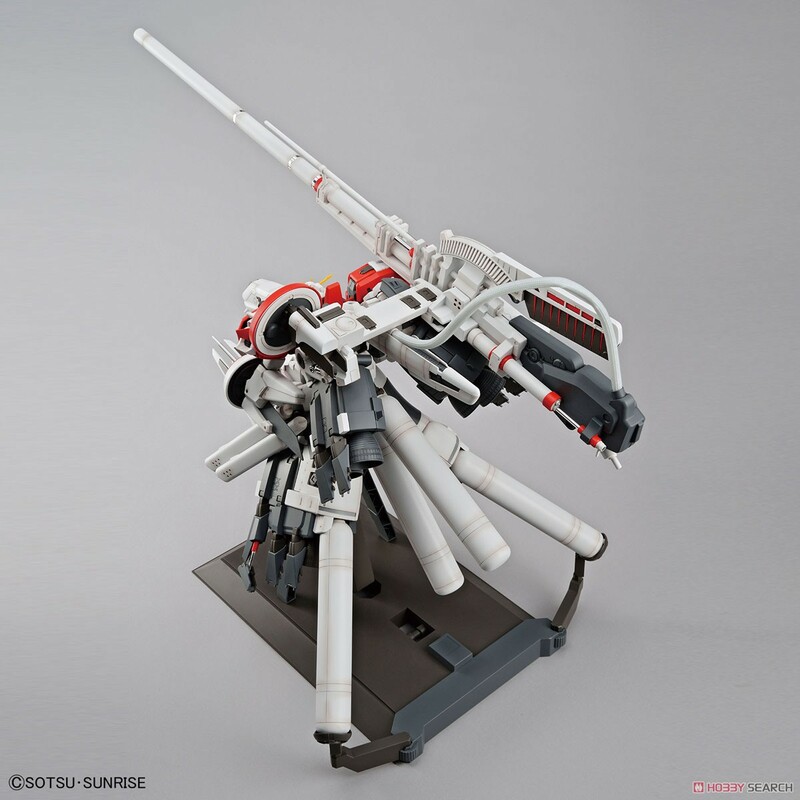 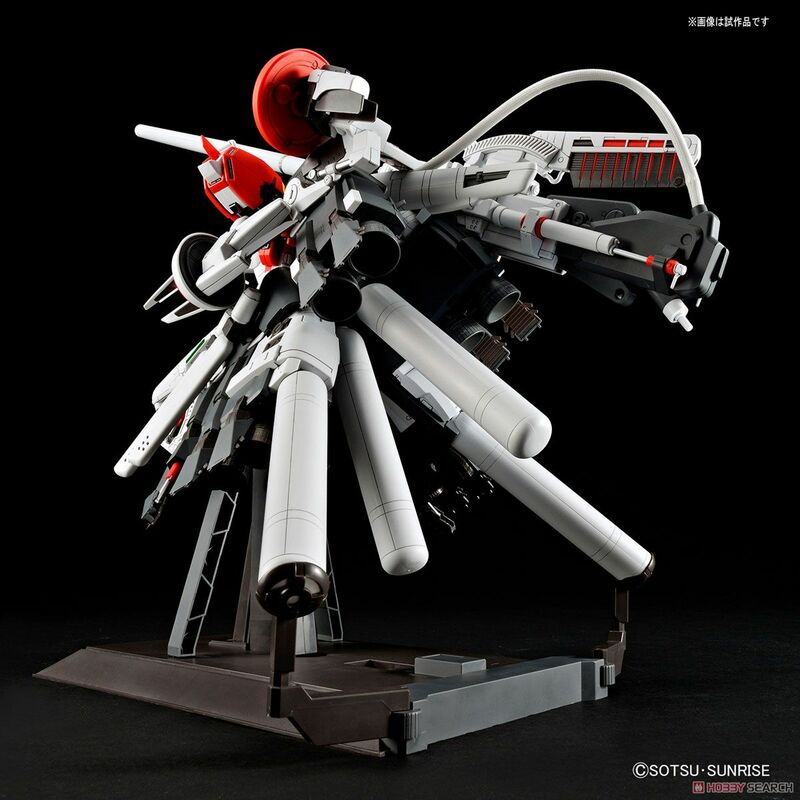 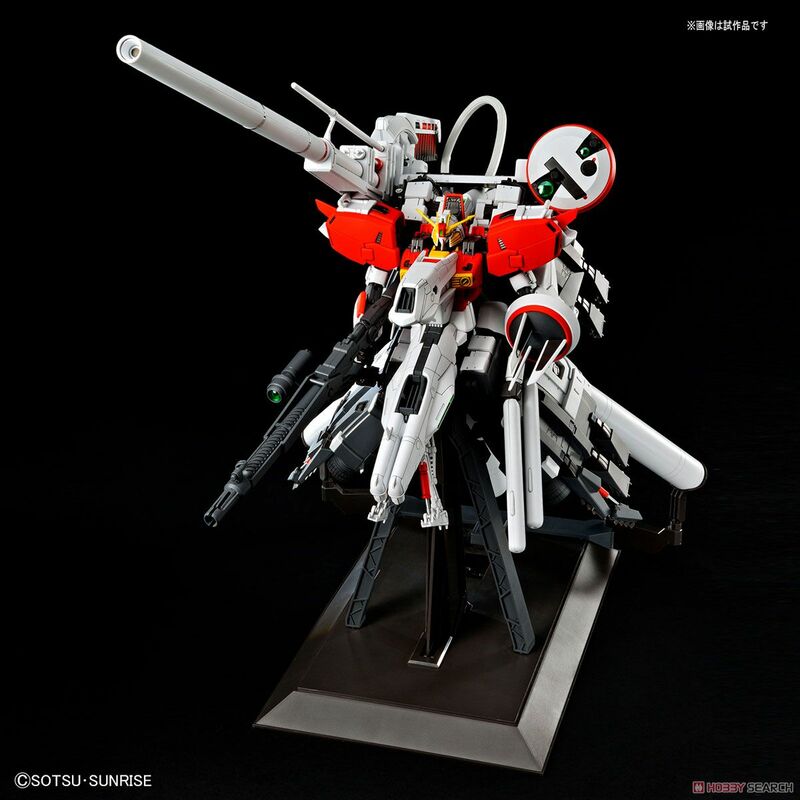 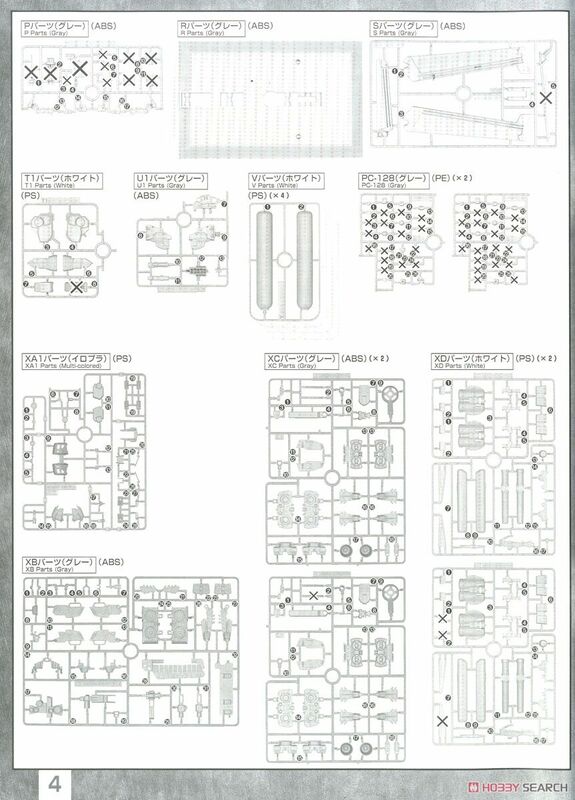 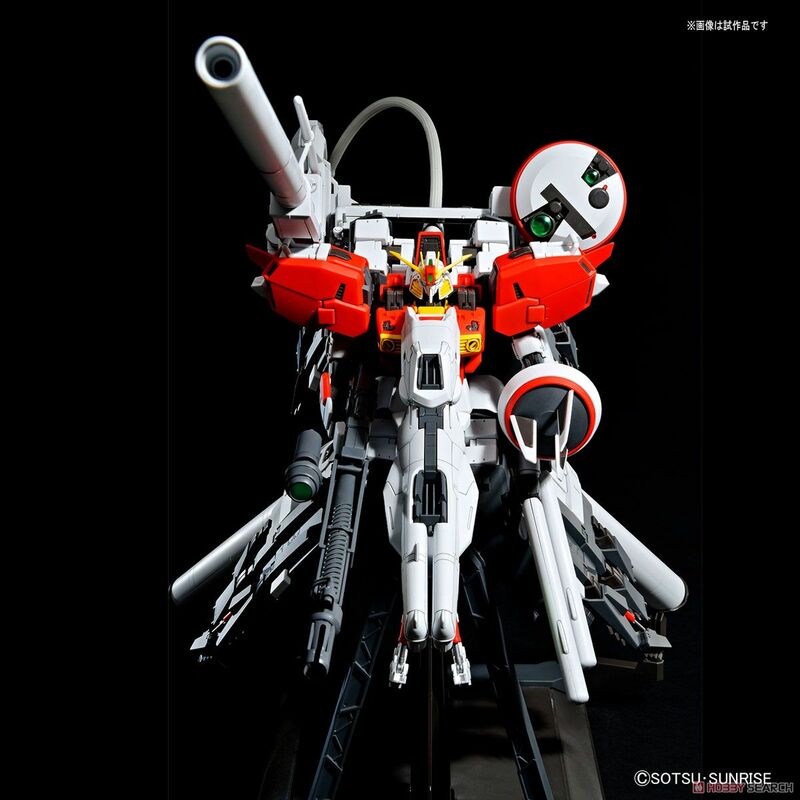 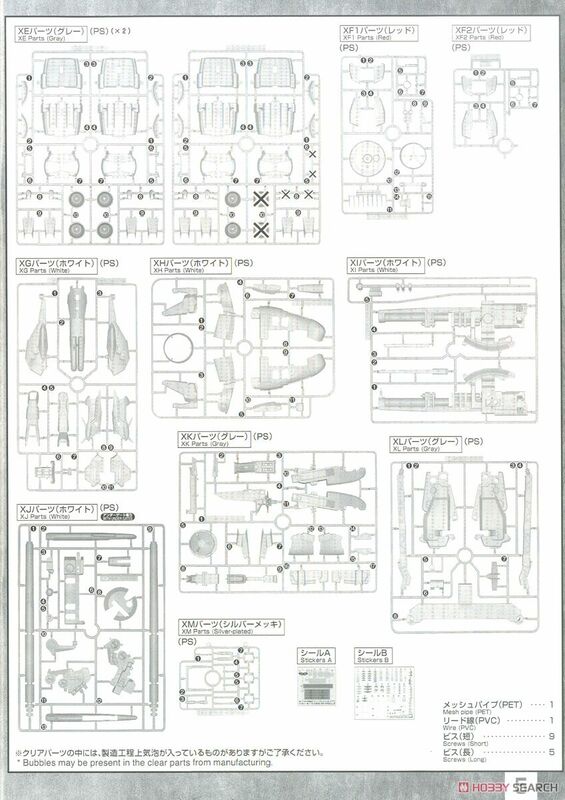 - Faithfully reproduce the structure of the Deep Striker, which was regarded as a hopeless modeling at the time due to its complexity and enormity. 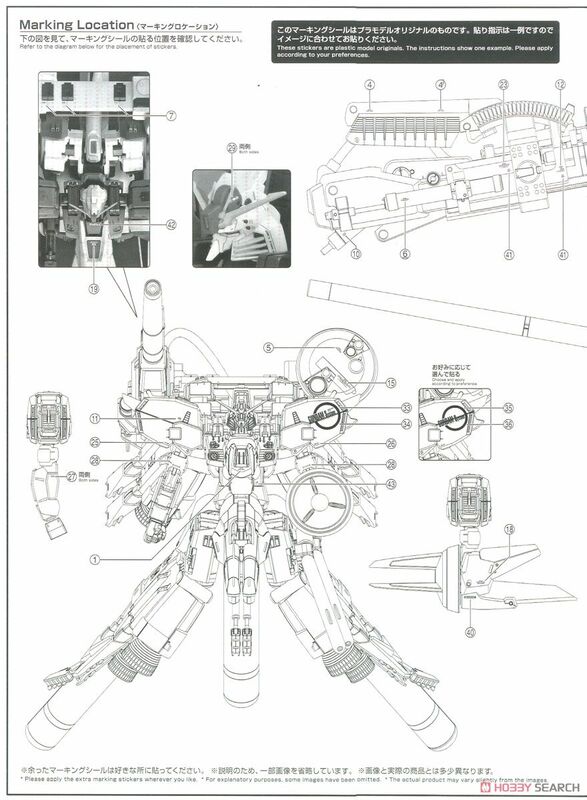 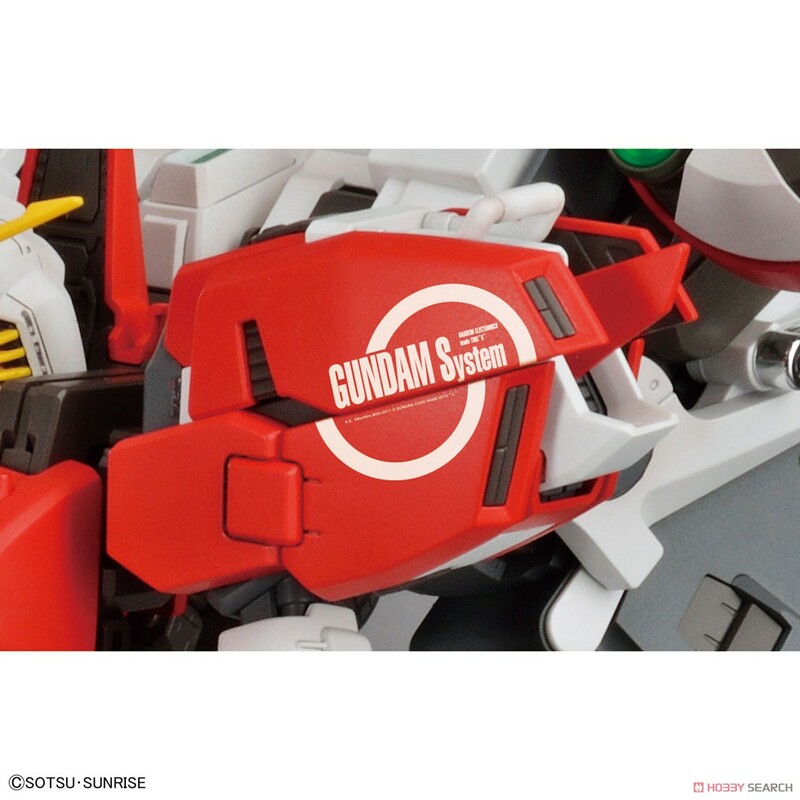 - In addition to the characteristic large mega particle cannon, disk and radome, increased armor, etc., S Self-Repairing Gundam itself is partly newly shaped to become three-dimensional. 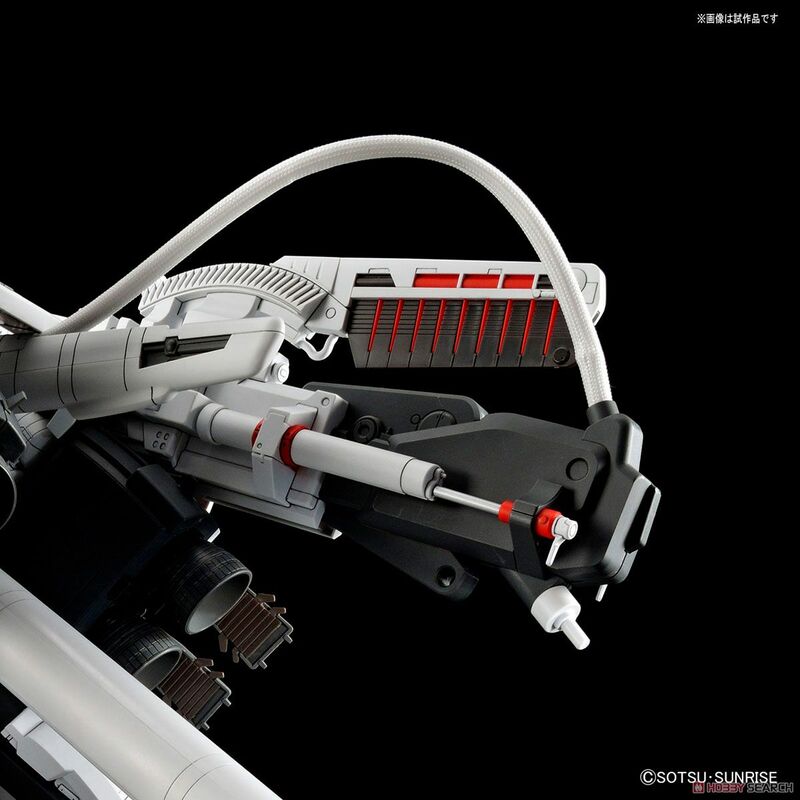 The mega particle cannon is modeled with a crimp size of about 540 mm. 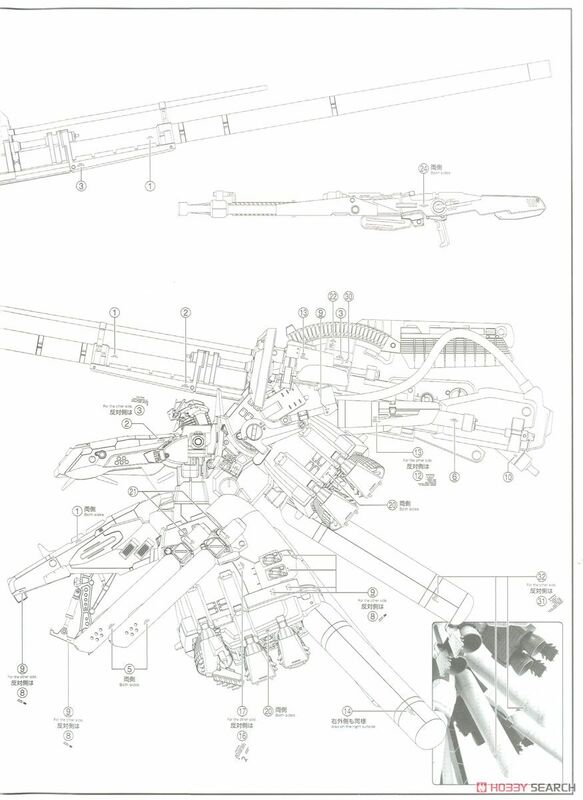 In addition to precisely reproducing fine shapes such as large disks and radomes, multi-sensors, etc., the large booster of the leg added a mechanism that can be expanded to eight letters, new construction. 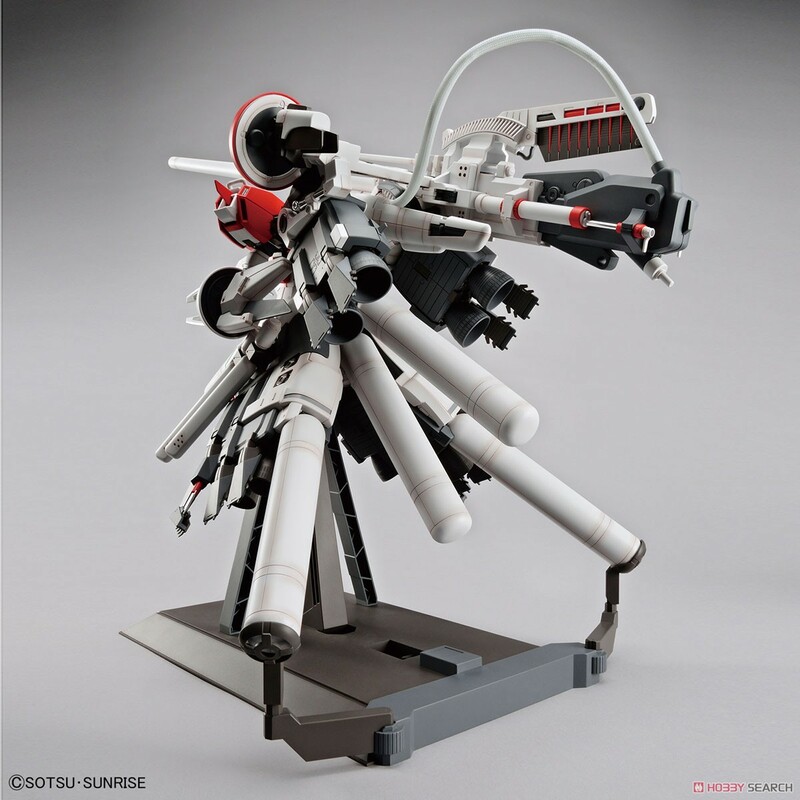 It reproduces a unique silhouette. 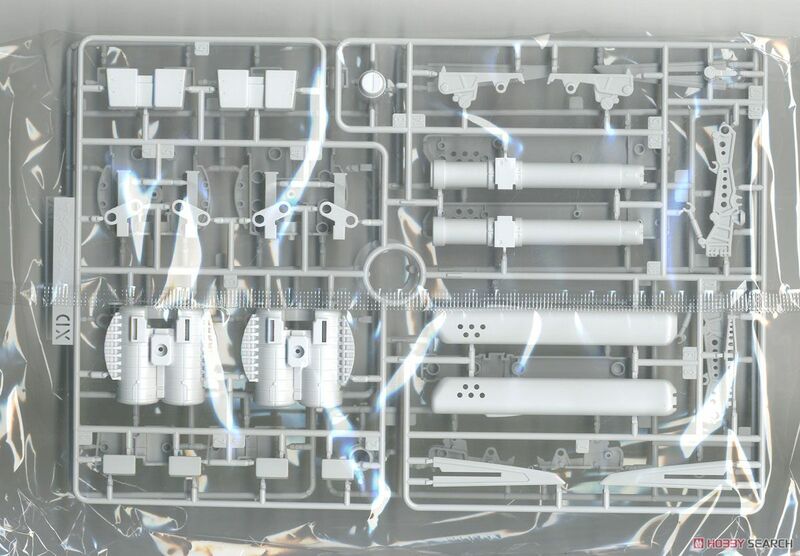 Mesh pipe is used for the cable connecting mega particle cannon and tail stabilizer. 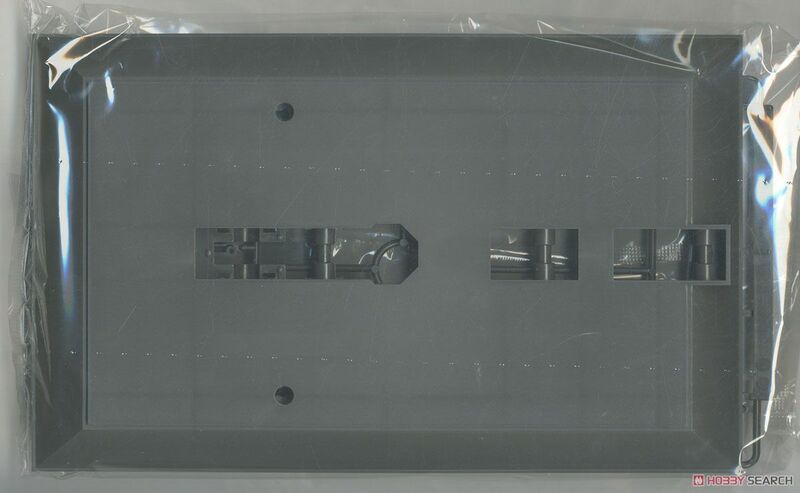 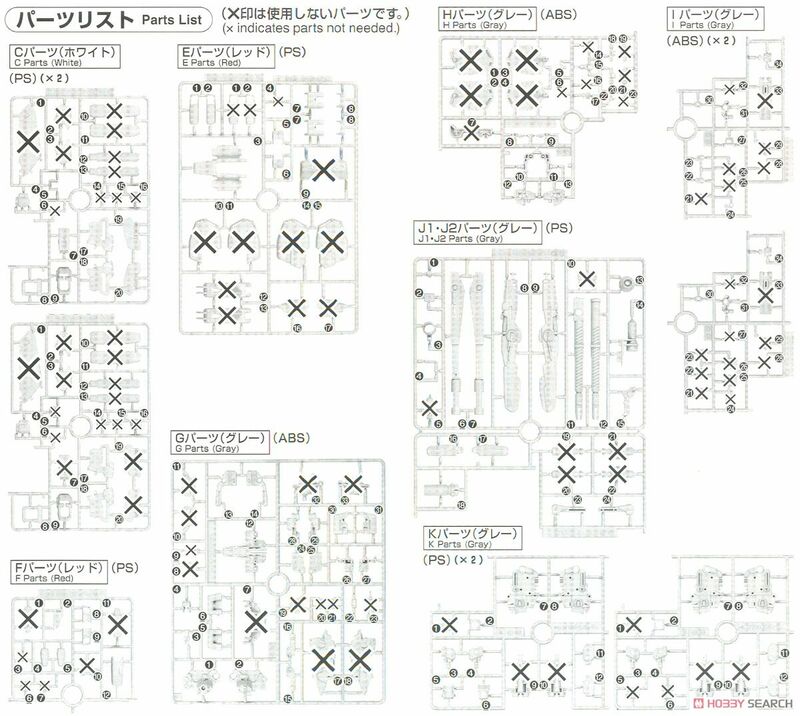 Plating processing is applied to the cylinder parts of various parts of the aircraft, and [heavy feeling] is added. 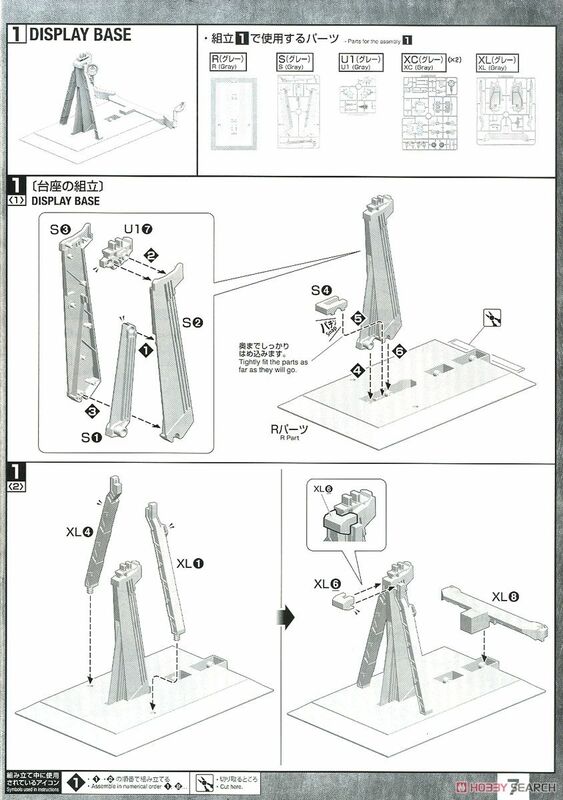 Miniaturize the head according to the sense of setting. 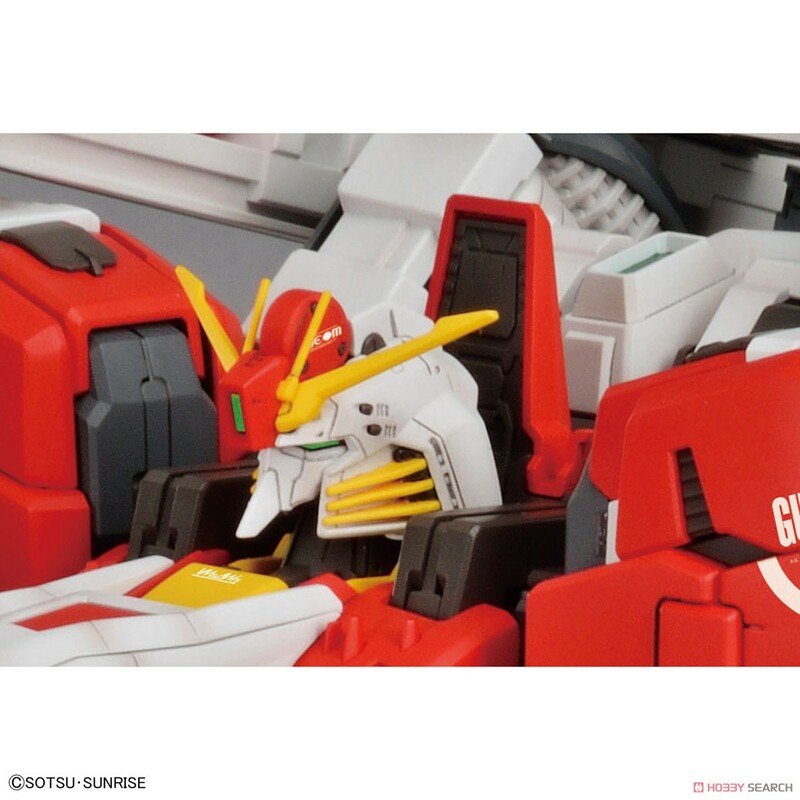 In addition to checking the settings and adding details, the shoulder armor has a sliding gimmick. 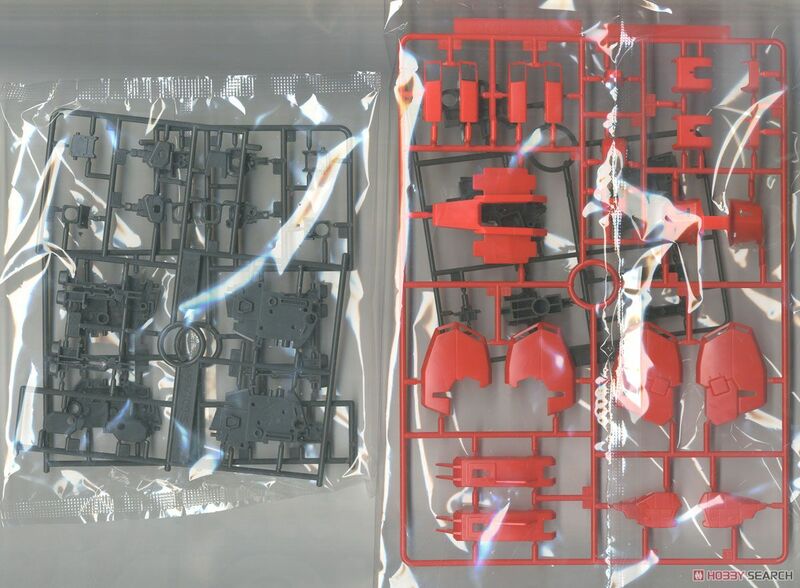 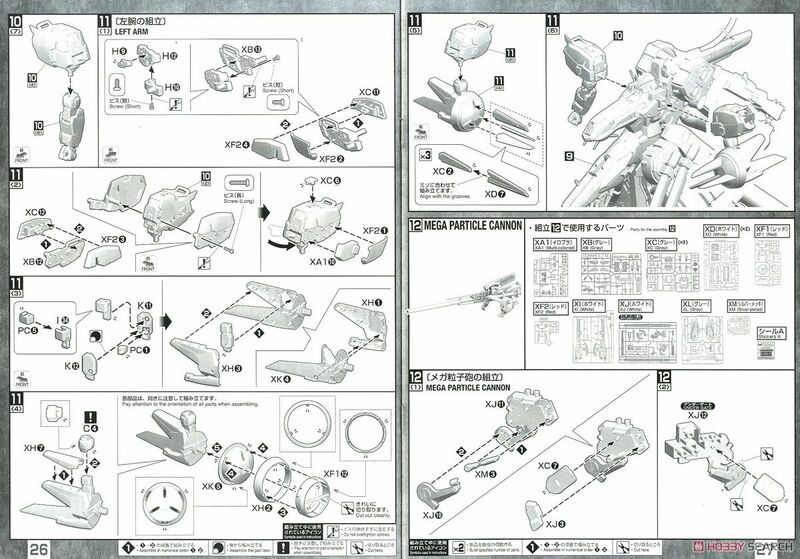 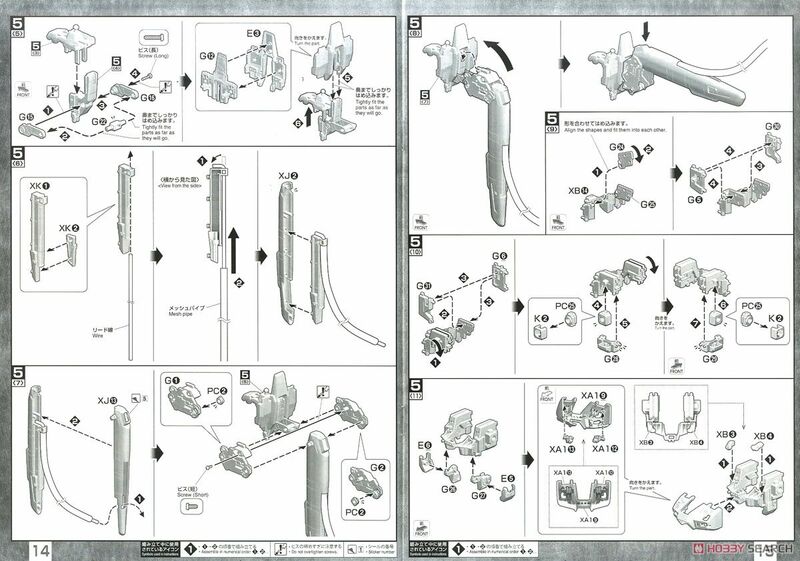 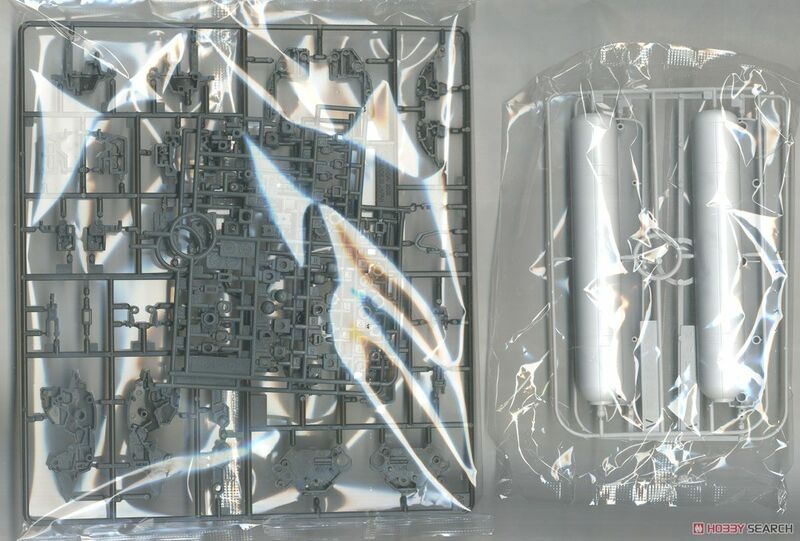 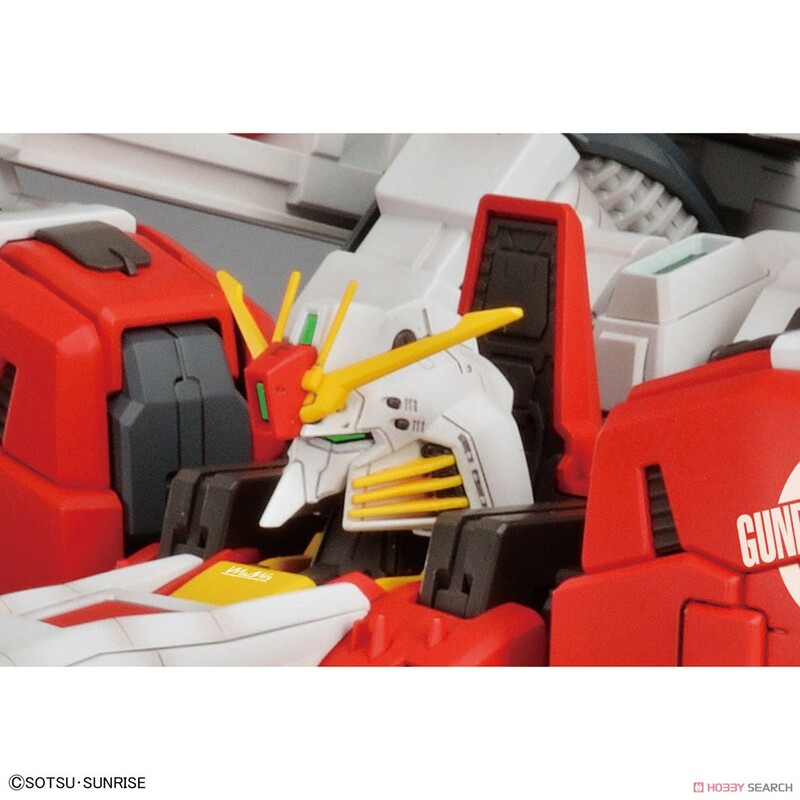 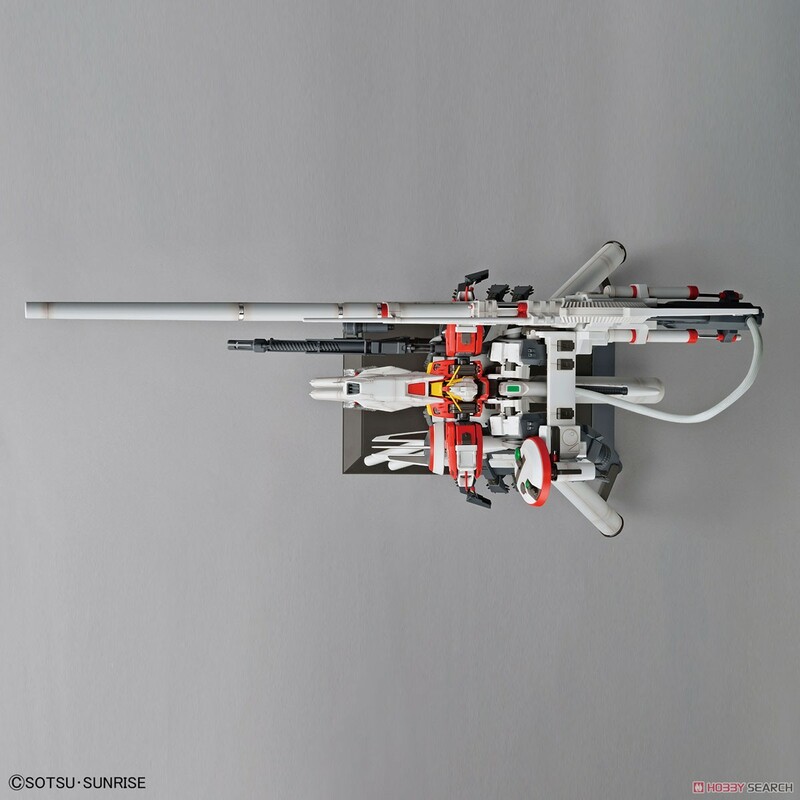 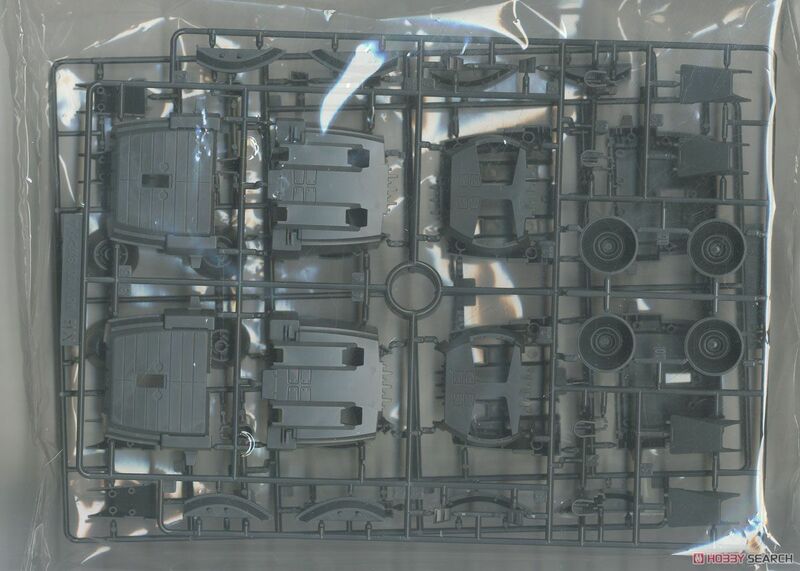 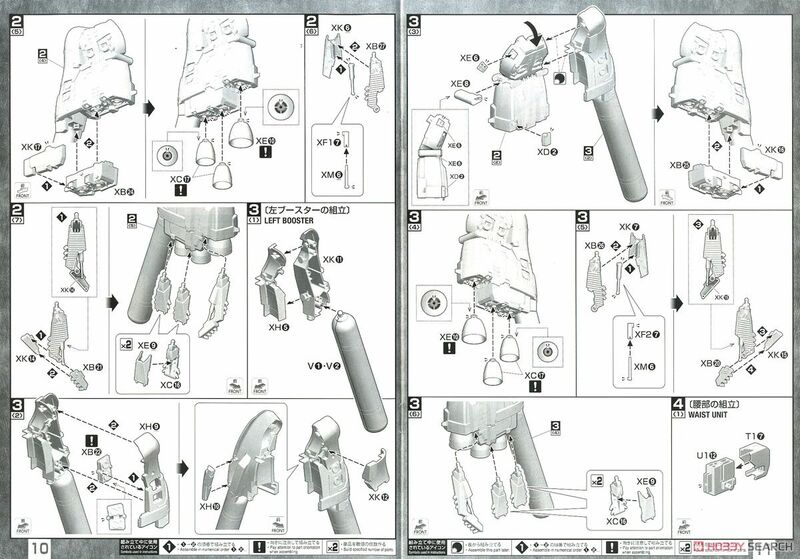 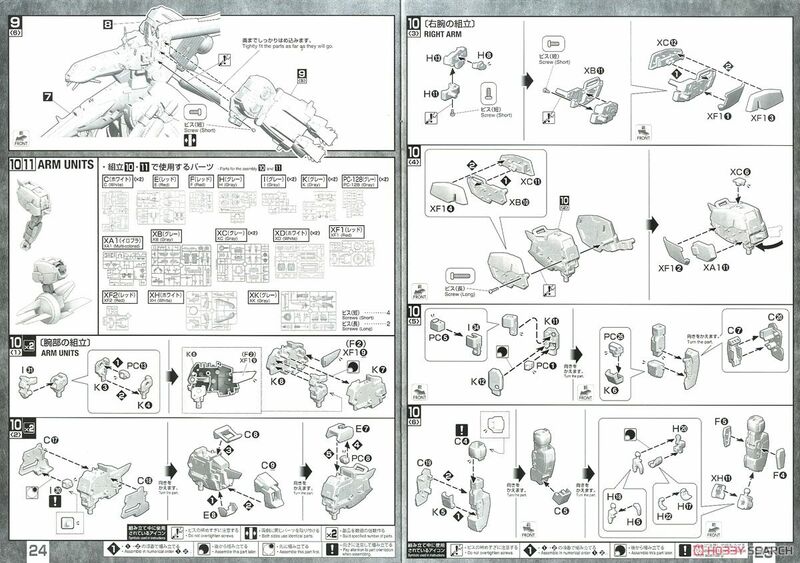 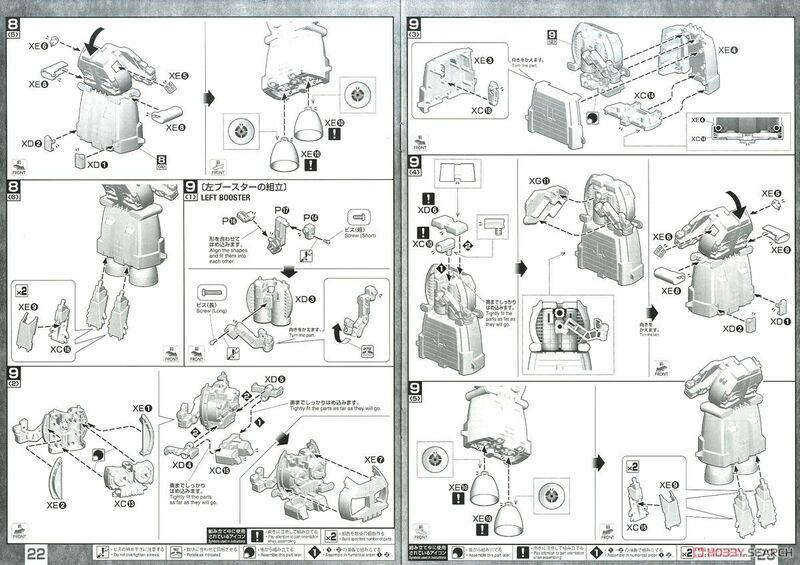 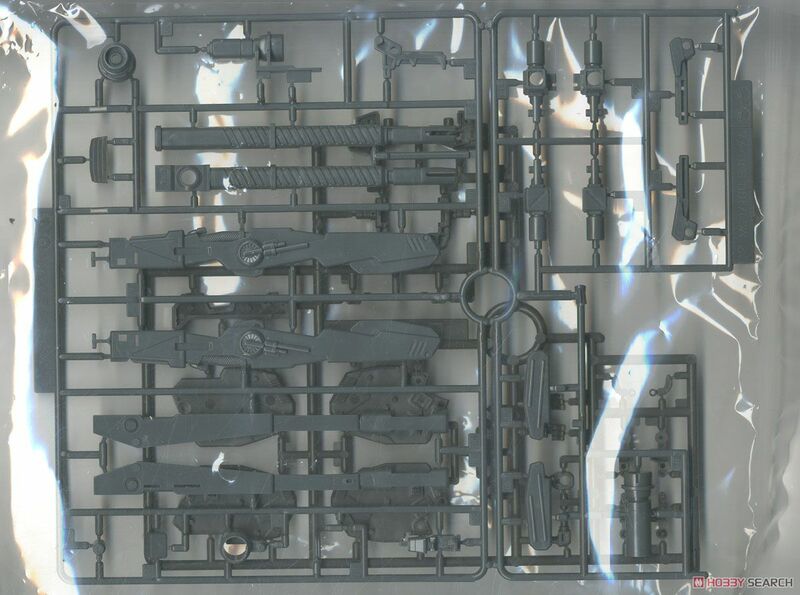 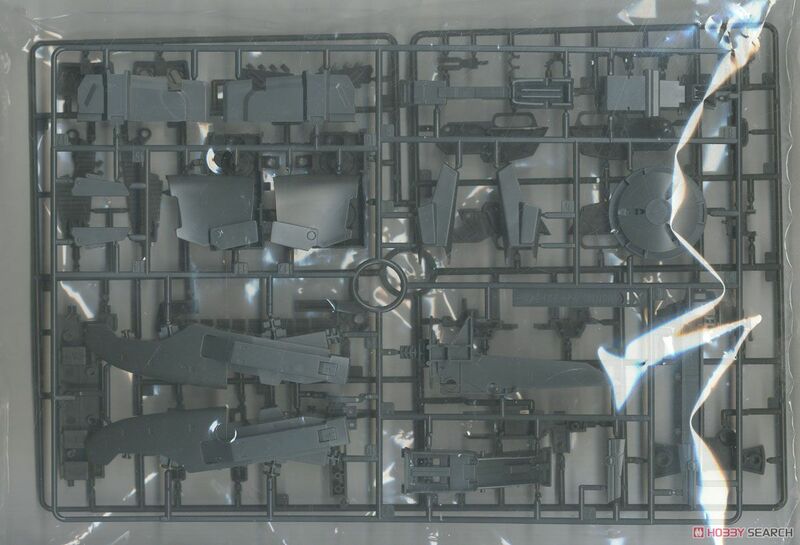 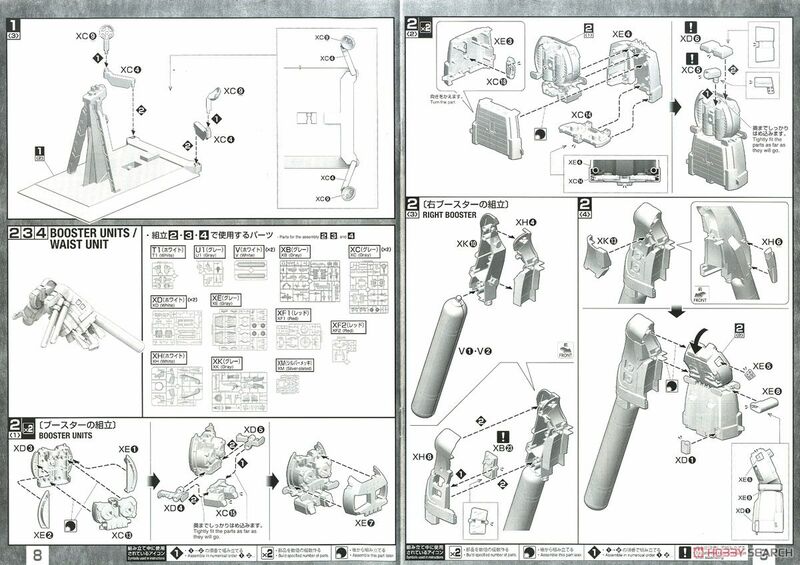 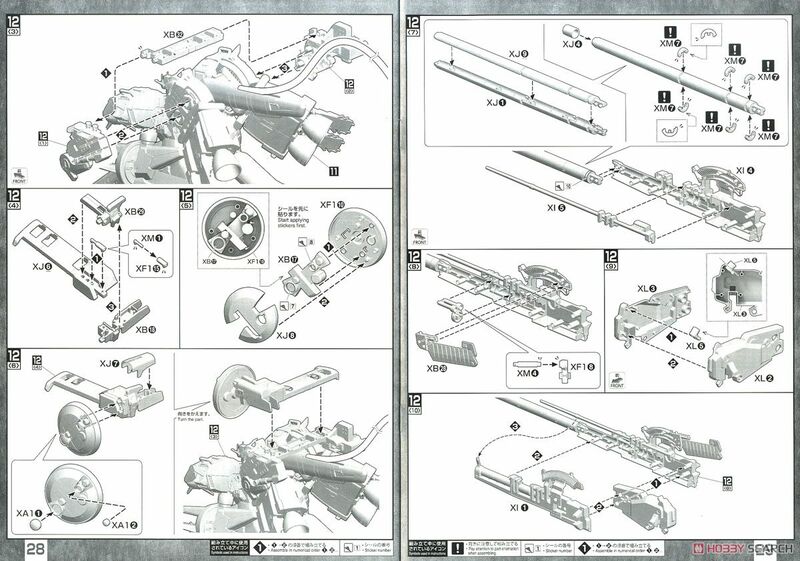 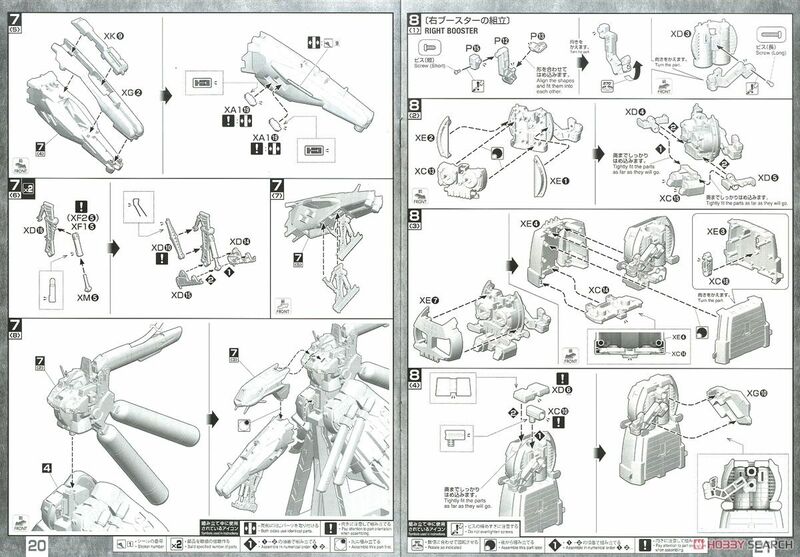 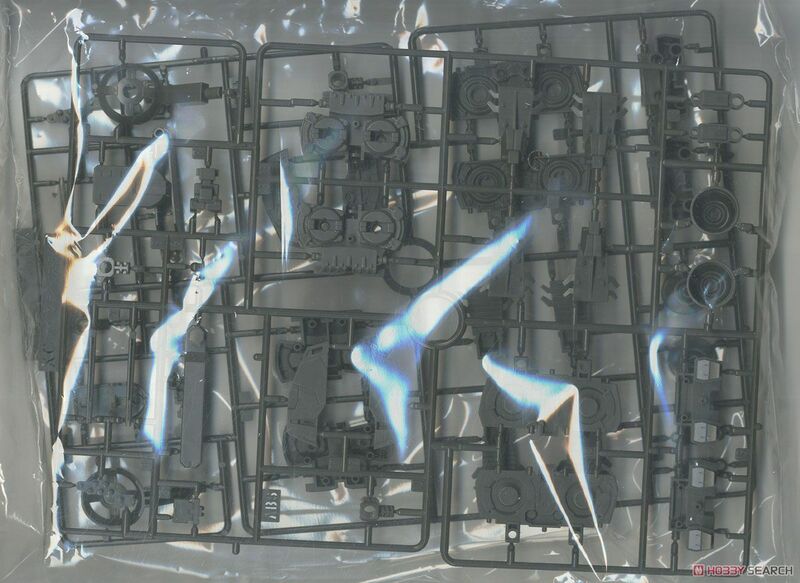 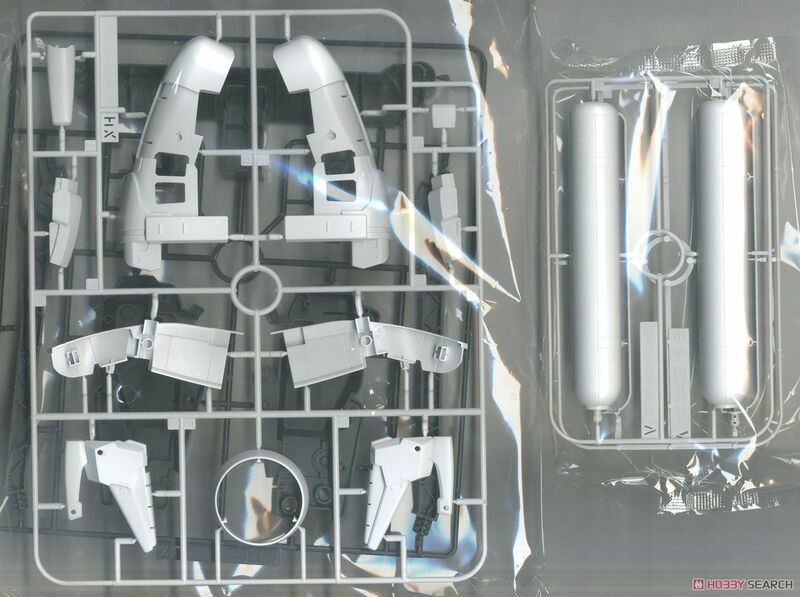 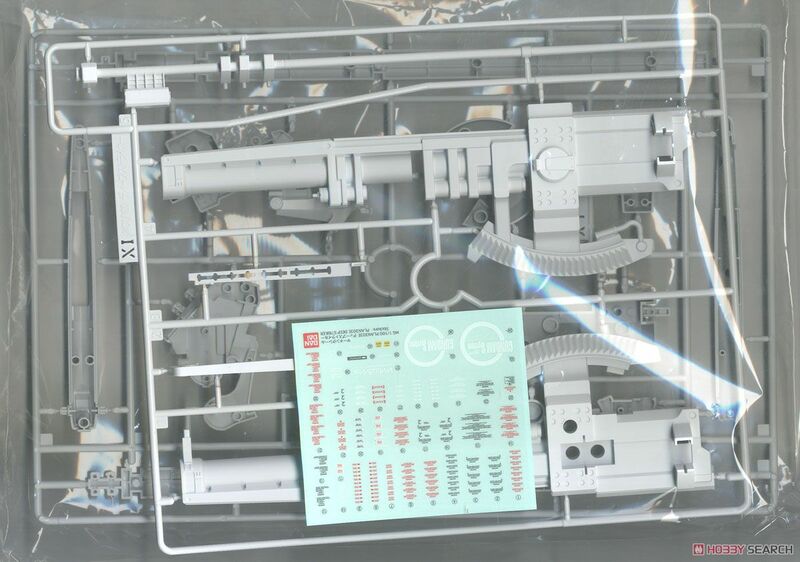 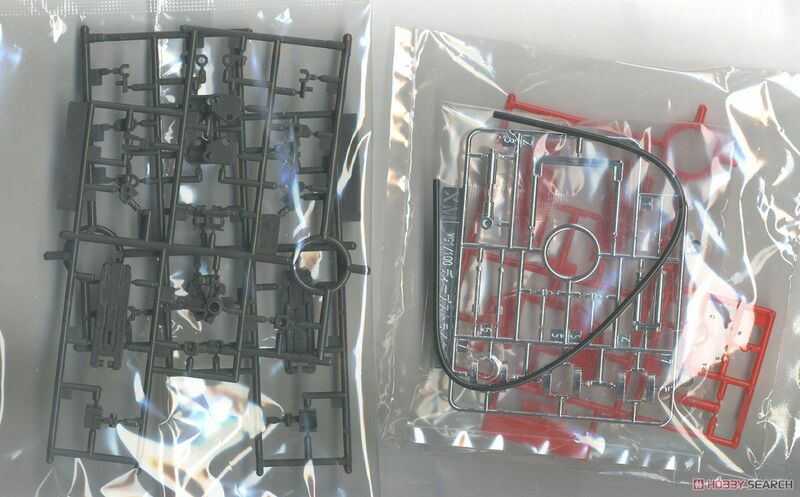 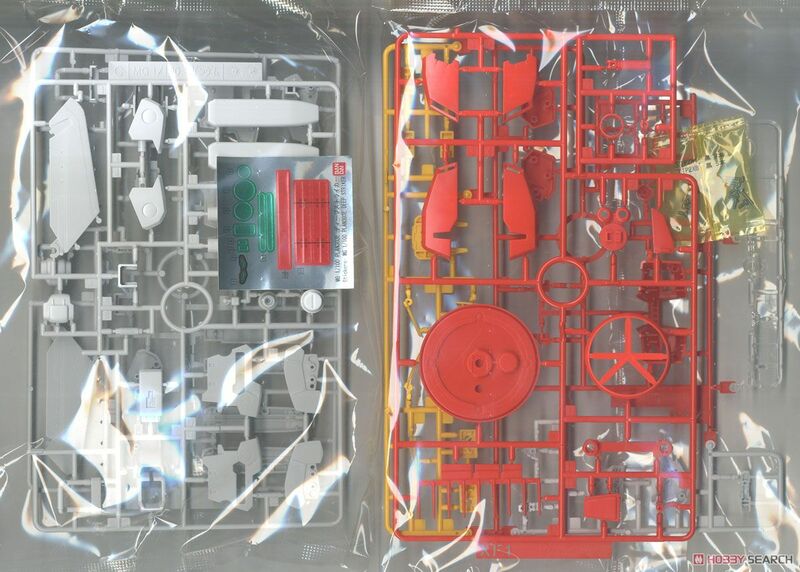 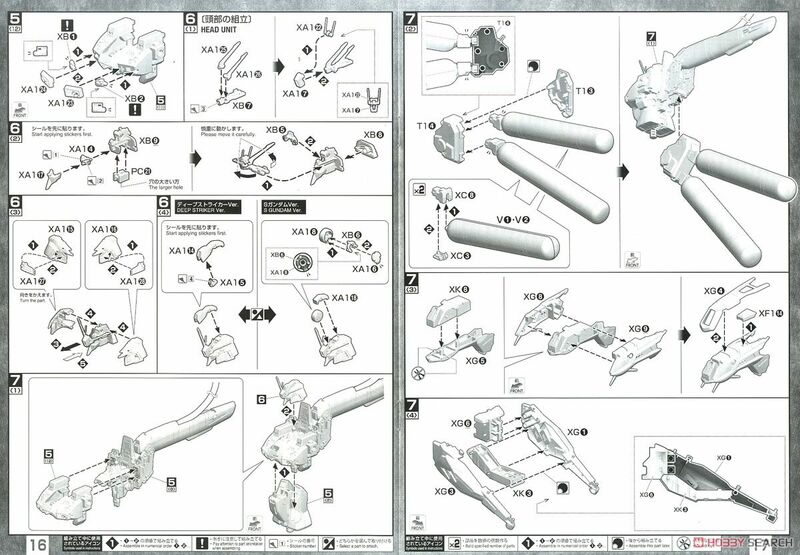 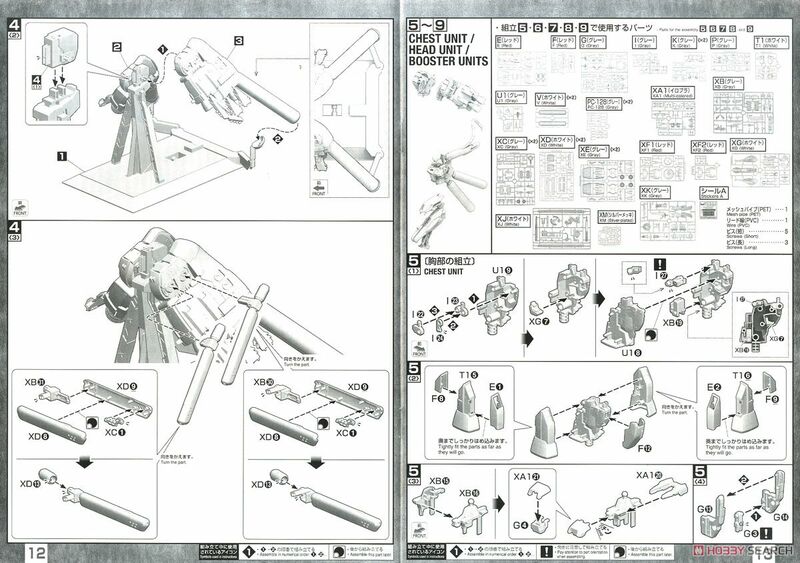 The head parts are selectable and it is possible to assemble the head of S Gundam.